If you’re going to San Francisco, be sure to wear a flower in your hair — and be prepared to downsize. Real estate in the packed city is on the smaller side, which is on par with other major cities. Even a luxury home will be on a smaller scale than what you would find for the same price in smaller towns. Design and furniture choices can help you make more out of even the smallest spaces. DIY loft beds may be the solution you need to get the form and function you want from your home. The biggest advantage of loft bed kits is that they help you to save space in your home. Don’t let the name fool you: These kits can be used even outside the bedroom. 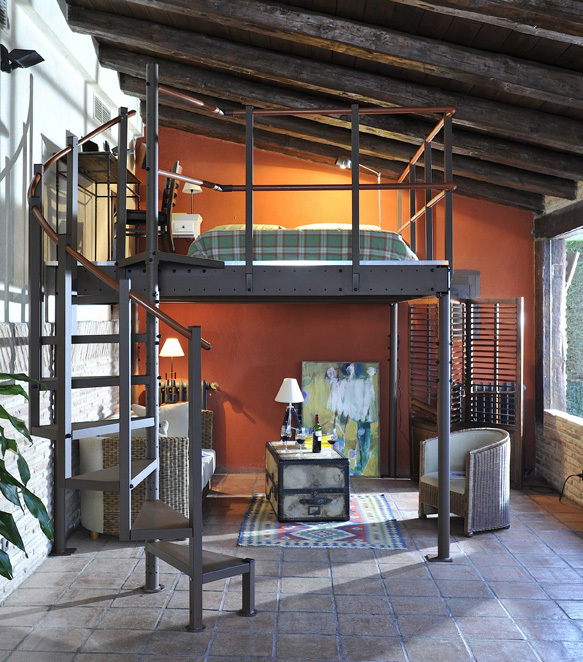 The loft bed kit includes a sturdy platform on stilts with a ladder for access. You can certainly place a bed on the platform, but you can also places shelves, seating and other furniture on it. You can turn the area into a space for sleeping, studying, entertaining, or storing your belongings. Loft bed kits are ideal for cities like San Francisco where real estate can be cramped. With a loft bed kit, you don’t have to spend more money to get the extra square footage. You can get the same use out of the space by designing upward instead. In the same amount of square footage, you get double the use. You have room for furniture on top of and below the loft platform. Loft bed kits are quite versatile, so you can find a size and design to fit any space. You can find DIY loft beds that feature natural wood finishes or beds that have polished metal bars. Designs range from rustic to industrial. Some loft bed kits feature the basic platform, while others include extras like railings, stairs and shelves. You can get exactly what you need with DIY loft beds. DIY loft beds can make any home look stylish and up-to-date. San Francisco is known for its older and historic homes. If you are lucky enough to buy one of these great houses, you may decide you want to create an interior design that matches the style of the house. However, more people choose a modern interior design that creates an interesting contrast to the house. DIY loft beds allow you to create that contrast. You’ll love the look of sleek, metal lines against an aging brick wall or under rustic, wooden beams. 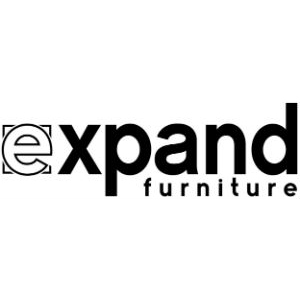 Expand Furniture has a variety of options for DIY loft beds for your San Francisco home. 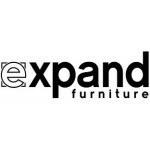 Our catalog includes loft bed kits in a range of sizes and designs. You can find a look you’ll love while also getting the features you want in a loft bed. You’ll also save a lot of money when compared to hiring a contractor to create a custom loft space. Browse our online catalog now to find the right loft bed kit.